A vinyl coated chain link fence has an extra layer of vinyl for protection and aesthetic. Vinyl coated chain link fencing is a fantastic option for residential and commercial properties looking to boost their security and safety. 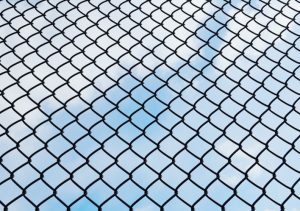 Vinyl coated chain link fencing can be confusing to order, as there are multiple different varieties available for your use. Here are the most common types available and how to choose the right one for your property. The gauge is the first thing you need to choose for your vinyl coated chain link fencing. 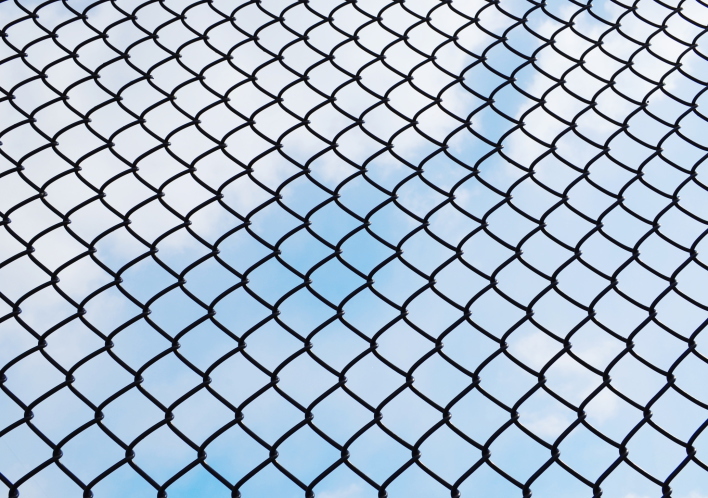 Your fence can be either finished gauge or core wire gauge, the latter of which is most important for ordering vinyl coated chain link fencing. Depending on who you are working with, they might interpret metallic core to mean the width of the actual finished gauge, not just the wire itself. When you order your fencing, make sure that you specify that you want the metallic core wire to be a certain gauge, not the entire fence itself. You can purchase non-spec class 1 extruded wire, class 2A extruded and bonded wire, or class 2B thermally fused and bonded wire. Class 1 wires have the vinyl coating pulled over them, like you would put a sock on your foot. This type of wire tends to be thicker and is prone to tearing, peeling, and needing replacement quickly. The second class has a thinner vinyl coating, but the coating itself is bonded to the wire with a sturdy glue. This helps prevent the coating from slipping off or tearing. The final class is the best quality for long term usage. This type of wire is thermally fused and bonded, giving it the lightest layer of coating and the strongest strength. This entry was posted on Friday, January 20th, 2017 at 5:13 pm. Both comments and pings are currently closed.